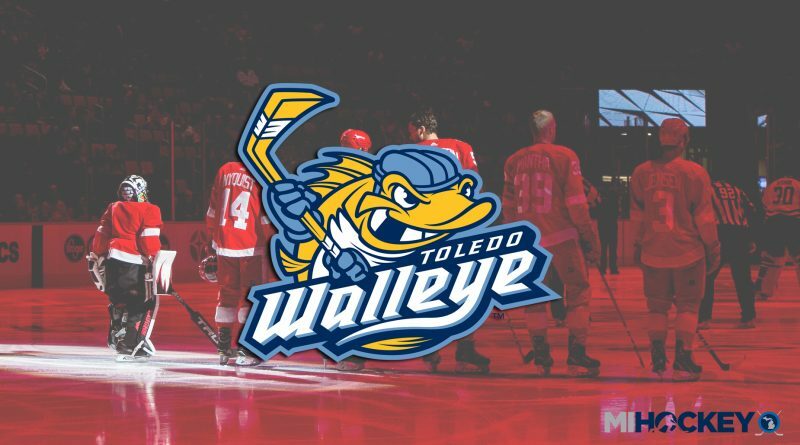 The Detroit Red Wings and the Toledo Walleye announced today that the two organizations have agreed to a three-year extension for their affiliate agreement. The 2018-19 season will be the ninth year of the Wings’ and the Walleye’s partnership – the extension keeps the two together through at least the 2020-21 season. With their affiliation, the Red Wings provide NHL-contract players to the Walleye, as well as signing players to AHL/ECHL contracts for the Grand Rapids Griffins/Toledo. Sixteen players who have skated in Toledo have played in at least one NHL game, including Jared Coreau, Martin Frk, Luke Glendening, Nick Jensen, Brian Lashoff, Tom McCollum, Petr Mrazek and Andrej Nestrasil.